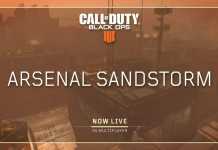 Another patch update for Black Ops 4 has been released. 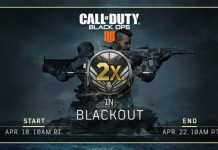 Call Of Duty Black Ops 4 Update 1.04 Patch notes are now live on PS4 and Xbox One. Patch 1.04 size is 11 GB on PS4 and 12 GB on Xbox One. 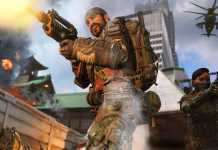 For PC, it releases on 31st October.